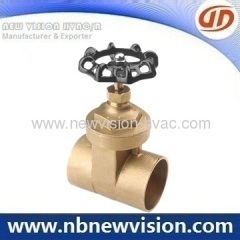 Professional manufacturer in Gate Valve. 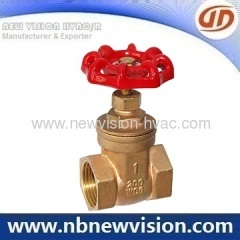 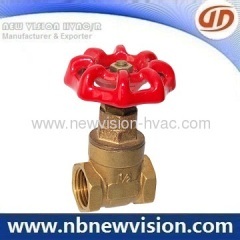 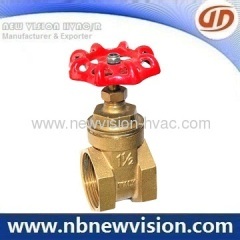 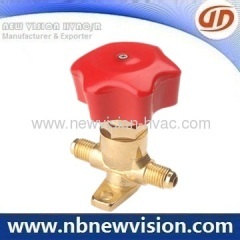 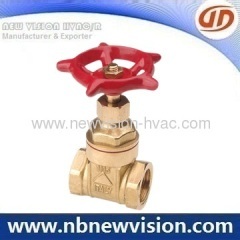 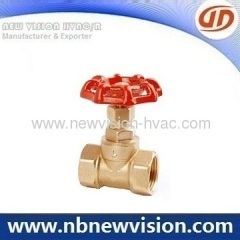 Professional manufacturer in brass valve - ball valve, angle valve, global valve, check valve, oxygen valve, gate valve, expansion valve & ac valve. 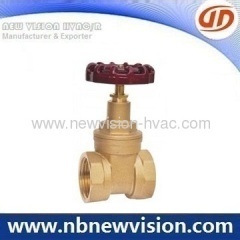 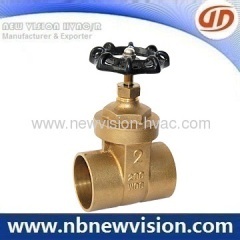 Group of Gate Valve has been presented above, want more	Gate Valve and Brass Gate Valve, Please Contact Us.